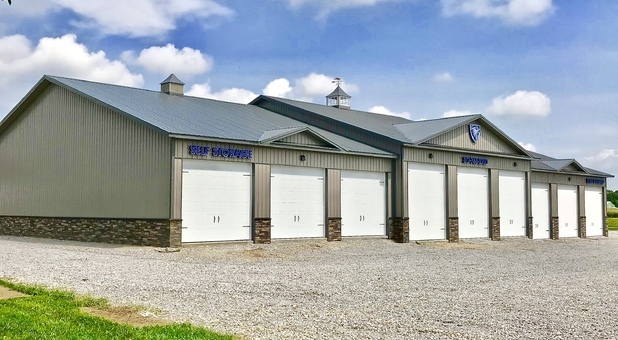 We offer three premier storage locations in the Danville, IN area. 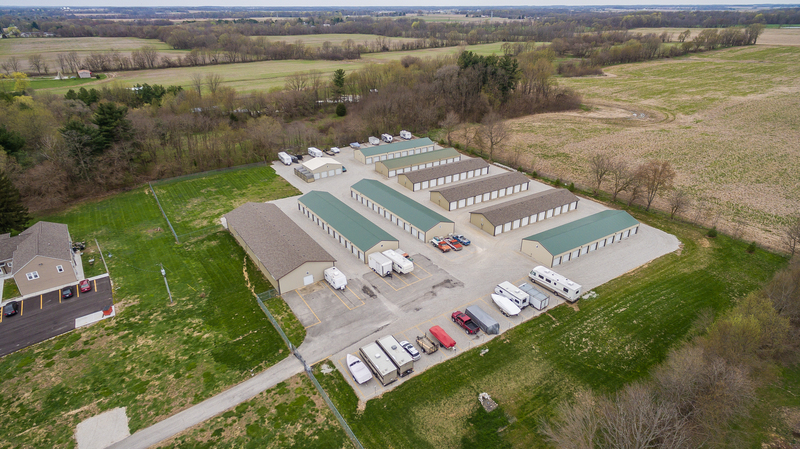 Check out the facility near you and contact us to get started with a storage solution perfectly suited to your needs! Residents from the Settlers Run, LPM Properties, and Lincoln Square apartments love how quickly they can swing by to access some much-needed space. 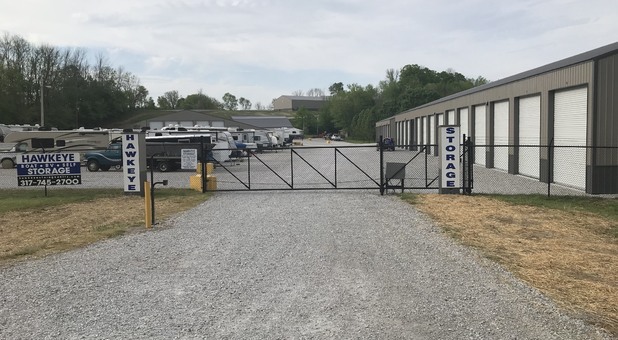 Whether you live in Danville, Jamestown, Groveland, Bainbridge, Clayton, Coatesville, New Winchester, North Salem, Plainfield, Brownsburg, or Avon Indiana, our storage units provide an experience that can’t be matched anywhere else! We’re conveniently located near Ellis Park, Dave’s All American Pizza, Casey’s General Store, Mayberry Restaurant, and Twin Bridges Golf Course. Hop onto Highway 36, and let’s get started! With our drive-up access feature, lugging your belongings is a thing of the past. All of our storage units are located on the ground floor, which eliminates the hassle of navigating bulky pieces around stairs or an elevator. 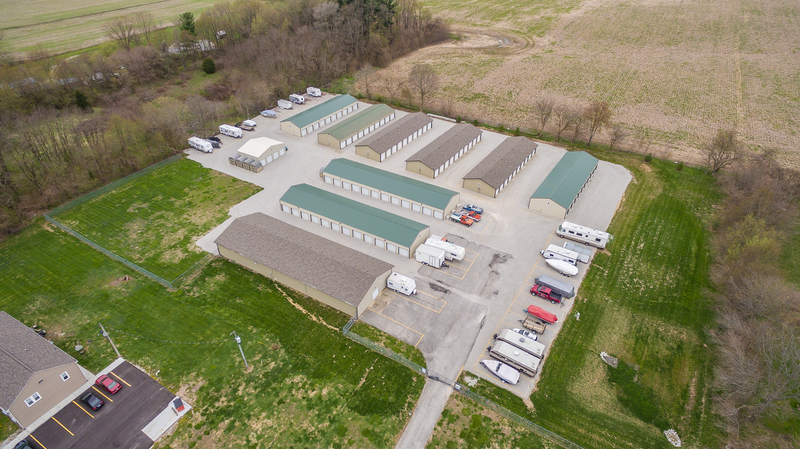 Our storage unit sizes range from 8’x8’ to 15’x50’, with several uncovered parking spots available. 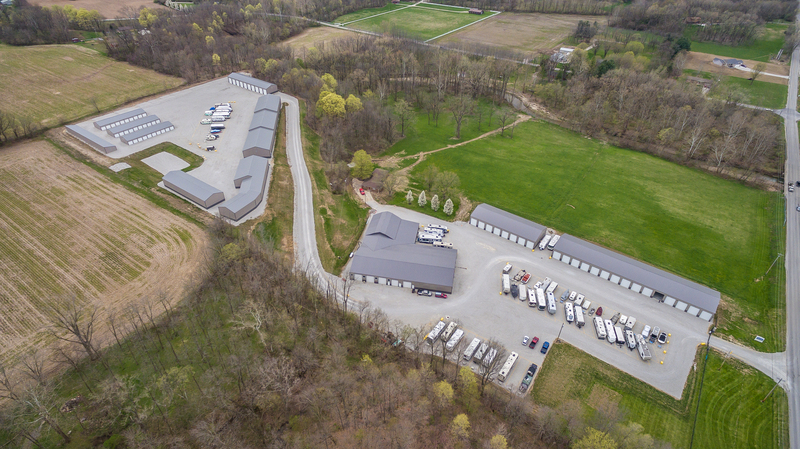 Our office is open six days a week to accommodate even the busiest of customers, so swing by sometime for a tour of our immaculate property. Whether you’re heading out on your next excursion or you’re bringing your vehicle back to its secure parking space, the last thing you want is to drive all around town. 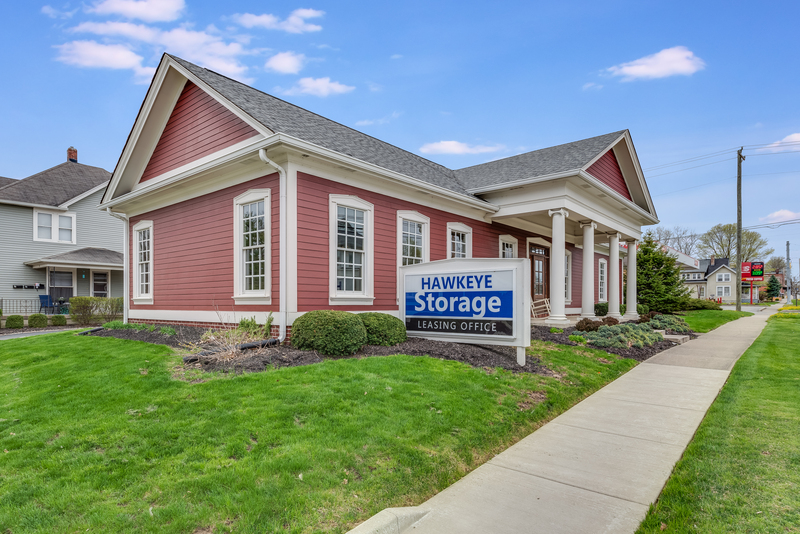 Hawkeye Storage is just a short drive from all the local Danville hotspots like Turkey Run State Park, Raccoon Lake, Shades State Park, and Heritage Lake. 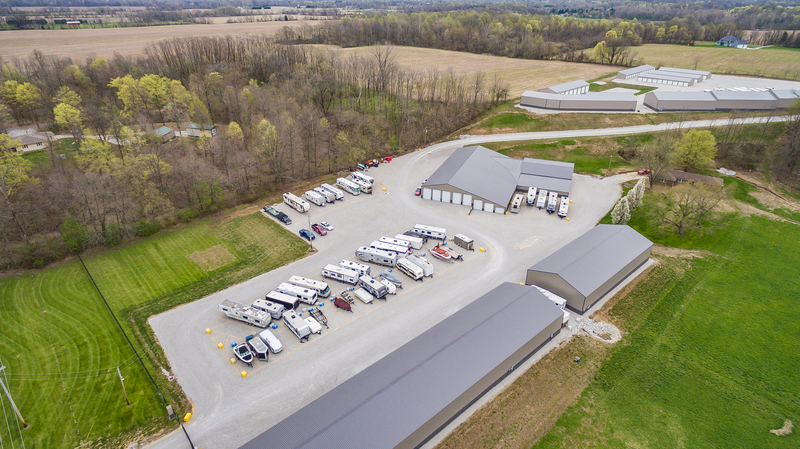 We provide a secure renting experience, whether you store household treasures, your favorite vehicle, or your priceless boat or RV.